Join us to enjoy local food and drink, make connections and improve your knowledge of digital marketing techniques. On a monthly or bi-monthly basis, we hold networking events to help Denver tech companies enjoy local food and drink, make connections and improve their knowledge of digital marketing techniques. These events are held at Infinity’s spacious office adjacent to the 16th Street Mall in downtown Denver and always feature catered food, an open bar, Uber credits for getting to and from the event safely, and a short marketing presentation targeted to techniques tech companies can use to improve their online lead generation. 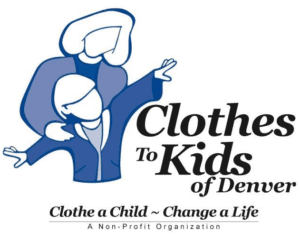 We use these networking events to promote charitable causes, spotlight Denver’s local businesses and answer your marketing questions in a comfortable environment free of sales pressure. Sign up for email alerts and we will let you know about our upcoming events. 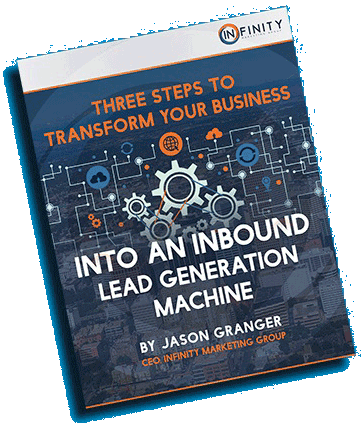 AND START GENERATING INBOUND LEADS LIKE A PRO.